If there’s ever a moment I have felt convinced that a picture speaks a thousand words, it has to be this one right here. I will therefore not do these photos any injustice by trying to describe the emotions that have engulfed me just from looking at this charming perfect gentleman and the lady in white. Neither will I attempt to explain how knowing how far Johari’s mom and I have come and seeing these two getting along so well tugs at my heartstrings. I will just let the pictures speak their own words, in thousands. However, I have to address something that bugs me. 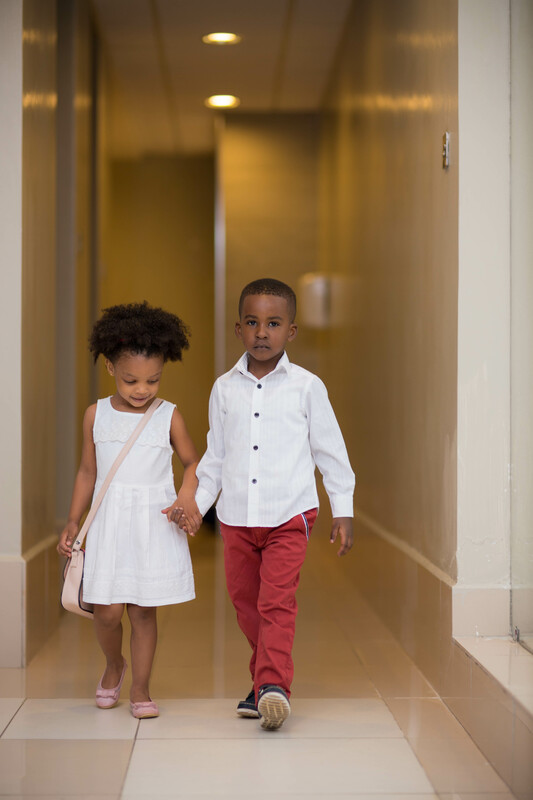 Over the holidays, you’ll probably find yourselves attending several events where you’d need to tag your kids along, such as weddings, family get together, and of course church which is not a holiday affair but an every weekend affair. It always pains me to see parents (especially moms) dressed so elegantly and next to them would be a young fellow trotting happily spotting unkempt “matutas” (the extremely fat braids), a Mickey Mouse T-Shirt , thick white stockings with red love hearts all over and a pair of flowery shorts worn over the stockings. Finally, as if that atrocity is not enough, to complete the look the kid would normally have white glittery pumps. 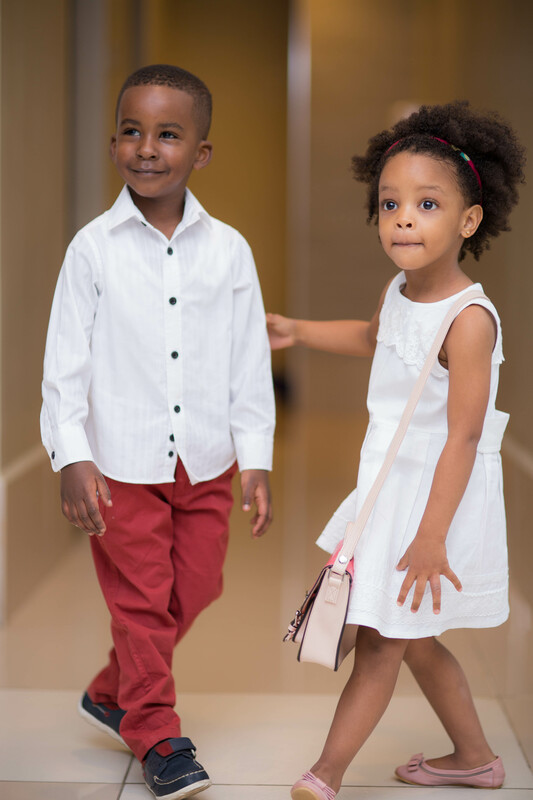 I found this look fit for such occasions and I hope it inspires you to get your kids looking as stylish and classy as you when it comes to formal and semi casual affairs. 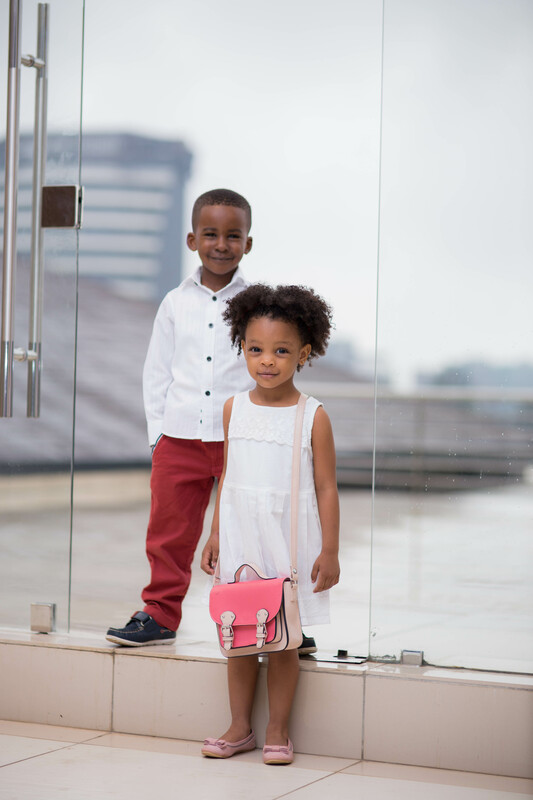 Toddlers don’t necessarily need to adopt the runway look but it doesn’t hurt to put in a little effort when dressing them up, especially when your outfit suggests that you are seriously keeping up with fashion trends. Here’s to bringing up fashionable toddlers. 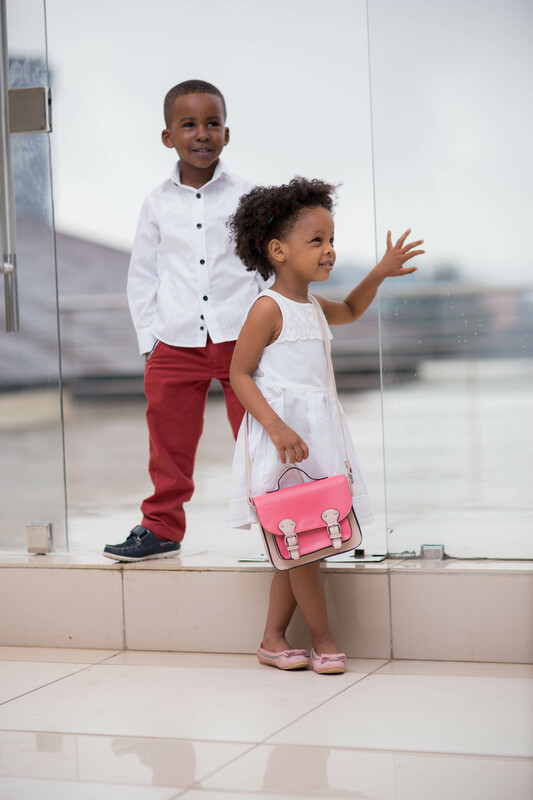 Happy holidays and look out for our next #50daysofkenyankidsfashion post on Monday. Thanks Triza and i promise you you will have fun over at http://www.mykidscouture.com ! I could not agree more Irene! AAAAAAWWWWW!! They are so cute my heart just bulges into 3 times its size. 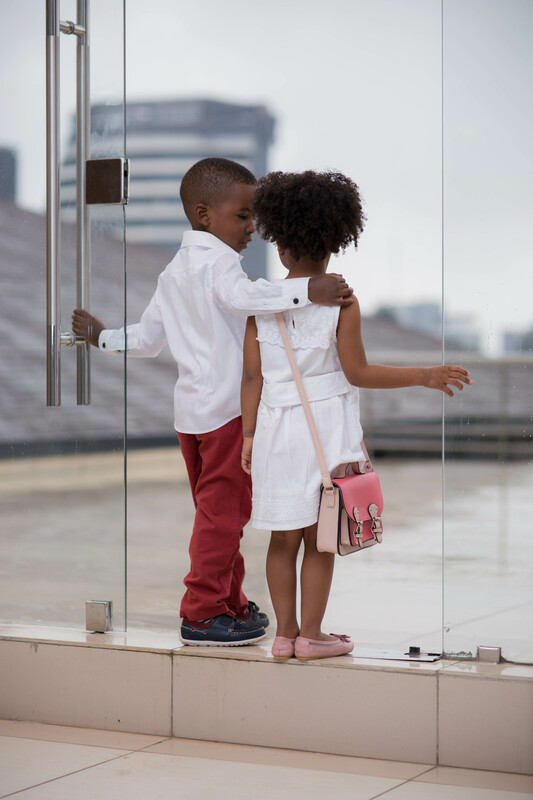 Being a gentleman clearly is culture we need to start teaching again to our kids. Our generation X & Z are just a tad bit too casual on all this. P.S. This is so cute I just want a mini me to dress up now. 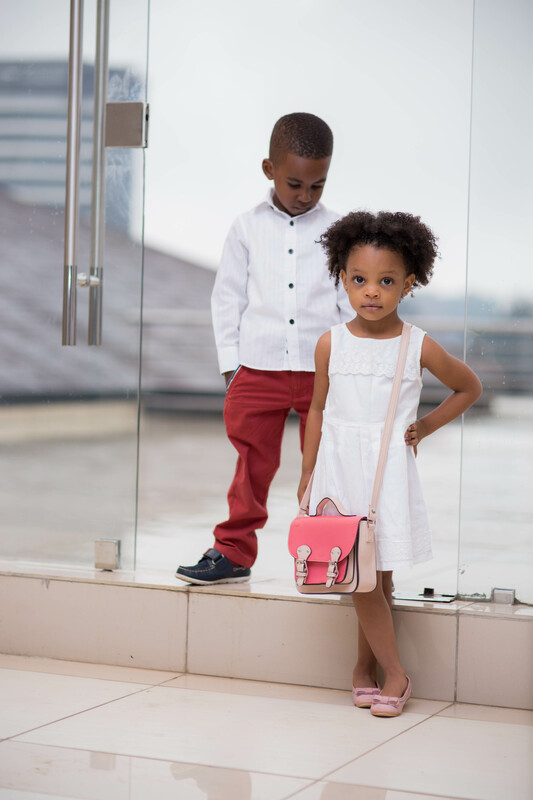 It’s about time we fully embraced kids fashion. 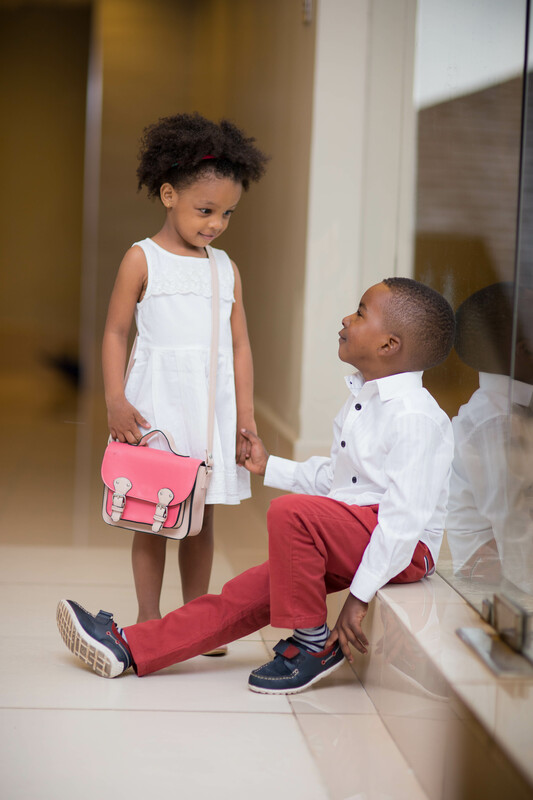 I know you will have an incredible wardrobe for your mini Jay when the time comes. What a beautiful exposition right there. Kids accentuate our elegance when it comes to grooming. I’m using grooming because I’m a man. 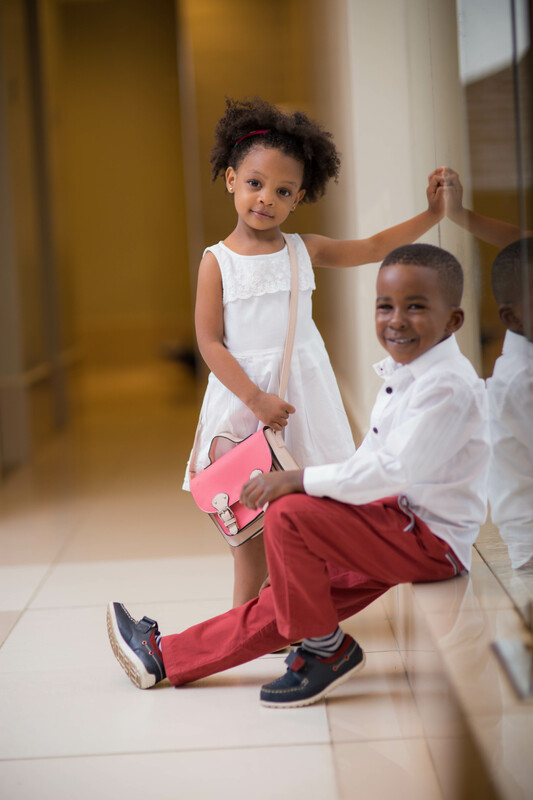 You’ll never stand out in any event however how smart or elegant you look, if your kids aren’t as elegant as you are. 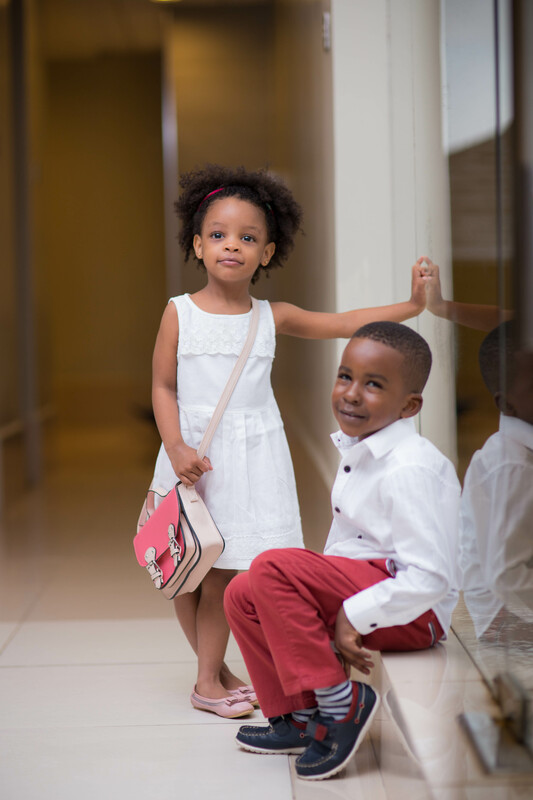 In any occasion, as long as you tag your kids along, their elegance matters as well. Woi!!!!!!! Amen and Amen!!!! I totally agree! this thing of dressing kids for the sake of covering them up needs to stop! We wonder why our teenagers are dressing as they a re right now, well its coz parents have not taken time to teach their kids what style is about! But this too are absolutely amazingly cuuuute! That’s exactly what most people do Val! Dress them for the sake of covering them up. 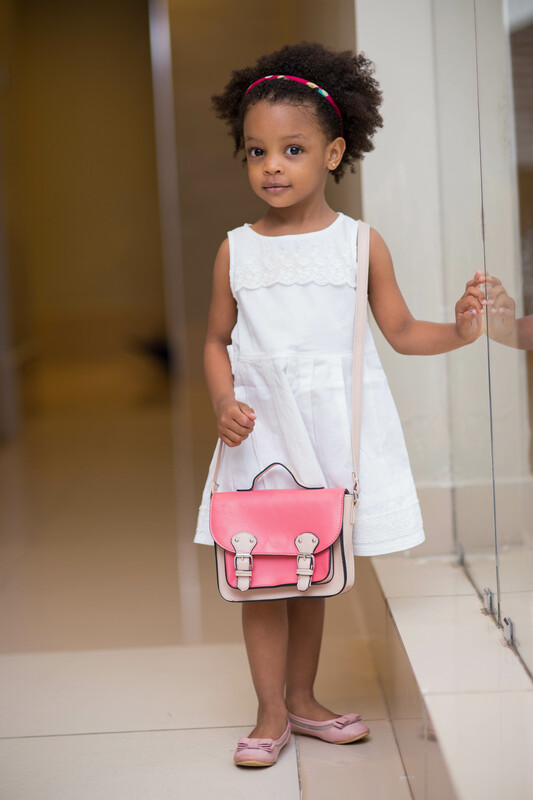 It is one thing when you cant afford it but when the parent is rocking striking brands all the way from France and Italy, be it new or second hand, and the child is in a sorry state, makes you raise so many eyebrows. Thanks for reading Val and I can’t wait for your litu one to get here! The Kids look awesome.This is such an inspiration for me to dress up my two daughters! Awww 🙂 Glad to be of inspiration to your girls Selina! My heart just pee’d its pants!! These kids are too precious! Heh! And a serious big up to the fashionable mommies who have dressed them up so well. That’s the one that got me at a loss for words Lolo! this is beautiful ..? they are such a perfect match ..?? I think “speaking thousand words” can’t just describe these photos. <3 <3. I look forward to being a mum some day and honestly i get so many tips and inspirations from two adorable ladies. God Bless you.